Featuring Taormina, Matera, Alberobello and the Amalfi Coast! 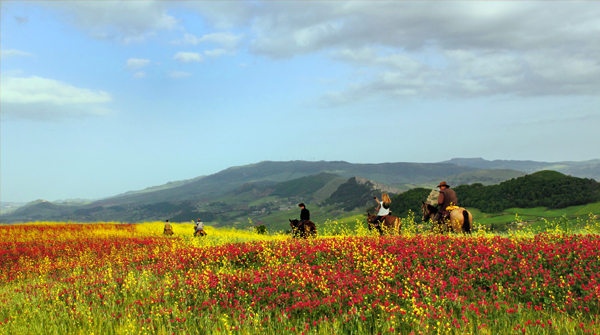 Explore the hidden treasure of Southern Italy and Sicily. You'll find breathtaking scenery, historic cities, centuries-old hilltop villages and wonderful cuisine.